Forget France—Bordeaux is one of the most esteemed wine regions in the entire world. 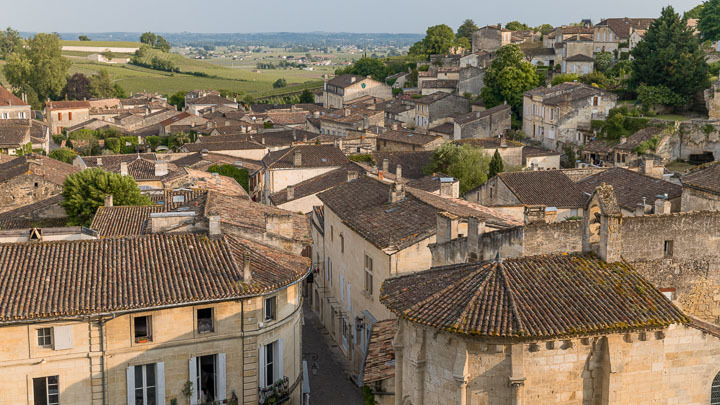 In the country’s southwest, Bordeaux is as well known for vibrant vistas of neatly-planted vines as the resultant wine production that has become the stuff of viticulture legend. Charming medieval towns line the Dordogne River, each one more perfectly kept than the next. 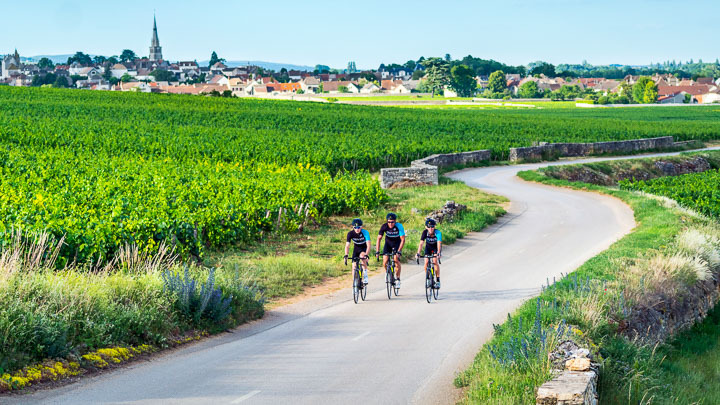 On a Bordeaux tour, it’s nothing but perfect pairings, with a bicycle to bring you right to the tasting rooms of top producers.